With the proper training and experience, our team is especially suited to septic tank pumping. 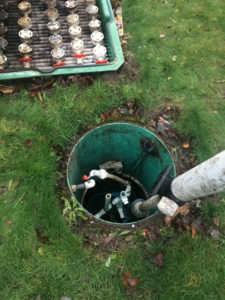 This will improve the quality of your plumbing system as well as extend the life of your septic tank. Call us if you’re hoping to stop tank troubles before they start. With our trained team, we can perform the best septic tank cleaning in Covington. While a regular cleaning schedule is best, we also do in-depth cleaning for long-neglected tanks. If you’re unsure if the investment is a good idea, call us for an estimate and evaluation today. Why Should Covington Residents Choose Us for Septic Pumping? 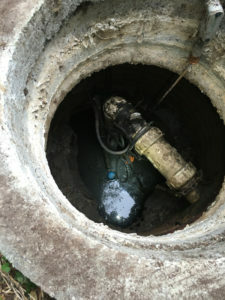 You can also ask our previous and current clients why they continue to choose our septic pumping services over others. We have always guaranteed 100% client satisfaction and trust our technicians to provide as many benefits to our clients as possible. Septic pumping is a complex project that we have perfected over our many years in the industry. Don’t trust just anyone with the investment you’ve made in your septic tank; trust us. 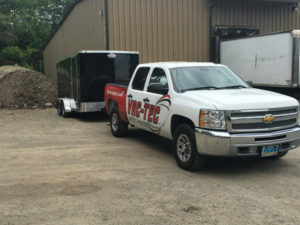 Septic tank pumping and cleaning are jobs best left to the professionals at Vac-Tec, LLC. If you live in the Covington area, you can reach us at Tacoma – (253) 777-4887 Seattle – (206) 339-0039 Olympia – (360) 338-6686 North Dakota – (701) 566-0045. We look forward to serving you.